Keep up to date on any additons to golfclub technology by subscribing to our RSS feed, by clicking on that orange button. Check our Blog for updates. Wishon’s golf wedges with their traditional soles, milled faces and micro-groove scorelines are destined to be classics. 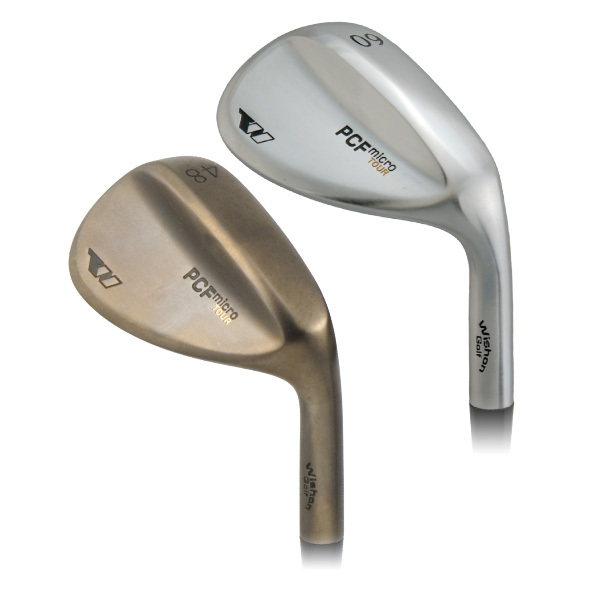 Continue reading "Golf wedges are the most important clubs in your bag"
Tom Wishon wedges cover what you need to score better. 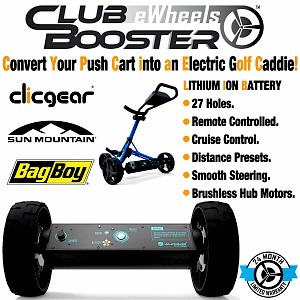 ewheels...The world’s first ever lithium battery powered ewheels, that converts any pushcart into a remote-controlled motorized electric golf caddie. Continue reading "Club Booster ewheels"
Stepping your iron shafts, either hard or soft. Is it worth it? Continue reading "Hard and Soft Stepping Your Iron Shafts"
A quick history of the evolution of the golf driver. From persimmon to metal to today’s titanium monsters. Continue reading "Evolution of the Driver"
Vertical face roll on your driver has a direct relationship to a golf ball’s trajectory. 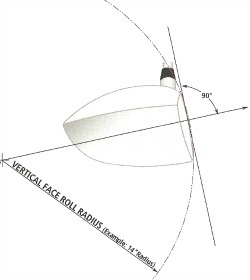 Continue reading "Vertical Face Roll on your Drivfer"
Horizontal face bulge on your driver’s face relates directly to analyzing ball direction control on off-center hits. 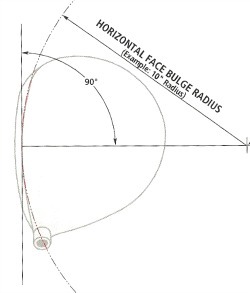 Continue reading "Horizontal Face Bulge on Your Driver"
TEE IT FORWARD from a distance more suited to your game. Stats to tell you where to play. 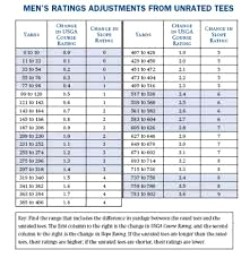 Continue reading "TEE IT FORWARD"
Using a set of combination tees will help you Tee It Forward and make the game more enjoyable for all golfers. 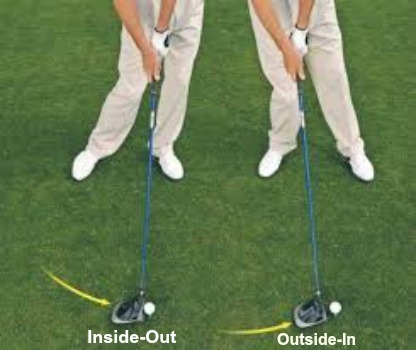 To hit it straight-try these tips! KISS theory! Continue reading "Hit it straight with your driver. It's not that hard!" 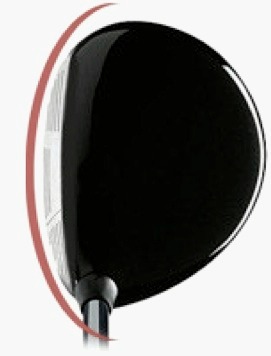 Taylormade’s new twist face? Is it necessary? What is it? What else is as good? Continue reading "Twist Face: and/or Graduated Roll Technology?" A set of single length golf hybrids to replace your 2, 3, 4, 5, and 6 irons. 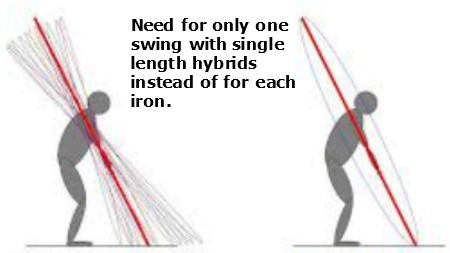 Continue reading "SET OF GOLF HYBRIDS-SINGLE LENGTH ?????" 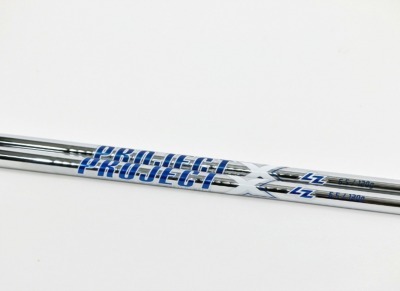 True Temper, the leader in golf shaft technology is now even more dominant with their Rifle and Project X line of shafts. Continue reading "True Temper: One stop shop for shafting"
Single length sets of Irons are for real and here to stay. 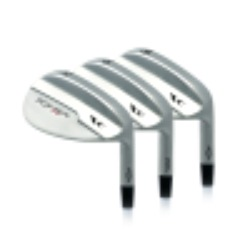 Wishon custom fitted Sterling Irons are the ultimate for consistent iron play. Continue reading "Single Length Sterling Irons"
A simple guide to the golf club technology of: drivers, fairway woods, hybrids, irons, wedges, shafts, custom club fitting. Continue reading "Golf club Technology- Demystified"